We met Carl and Stephanie last fall, and their love story touched our hearts then. We photographed their engagement session, and instantly saw the love between them. 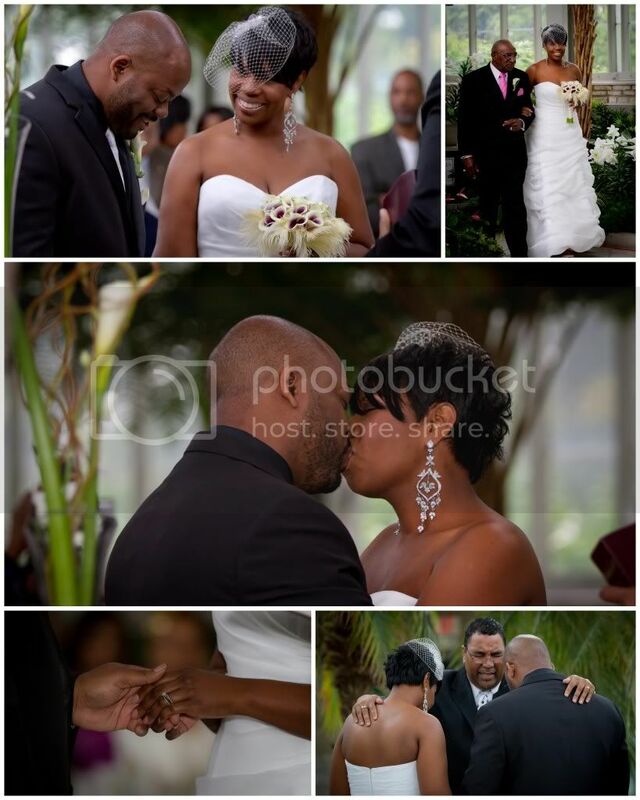 Their wedding was amazing, as you can see in their pictures! They met in high school, but didn't connect until years later. Carl never gave up hope, though, and he finally won the girl! 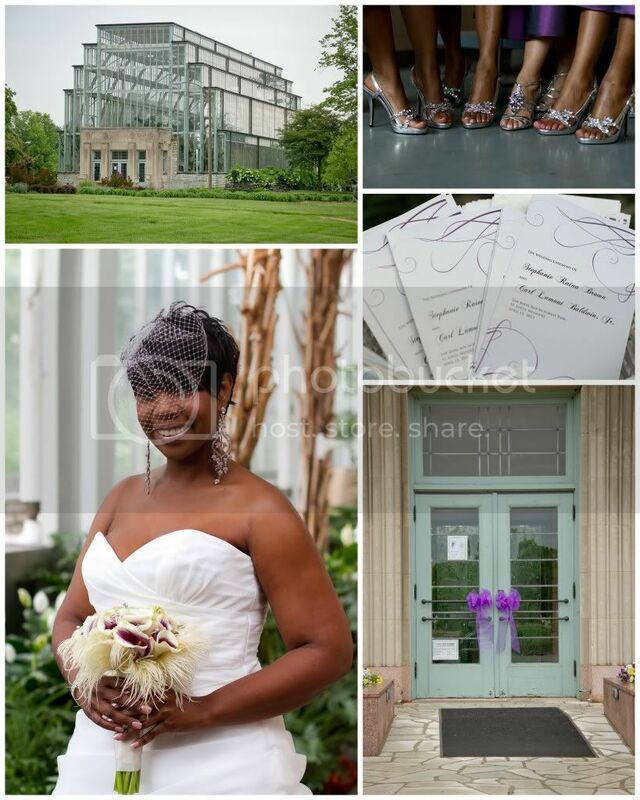 Their wedding was at the Jewel Box in St. Louis. 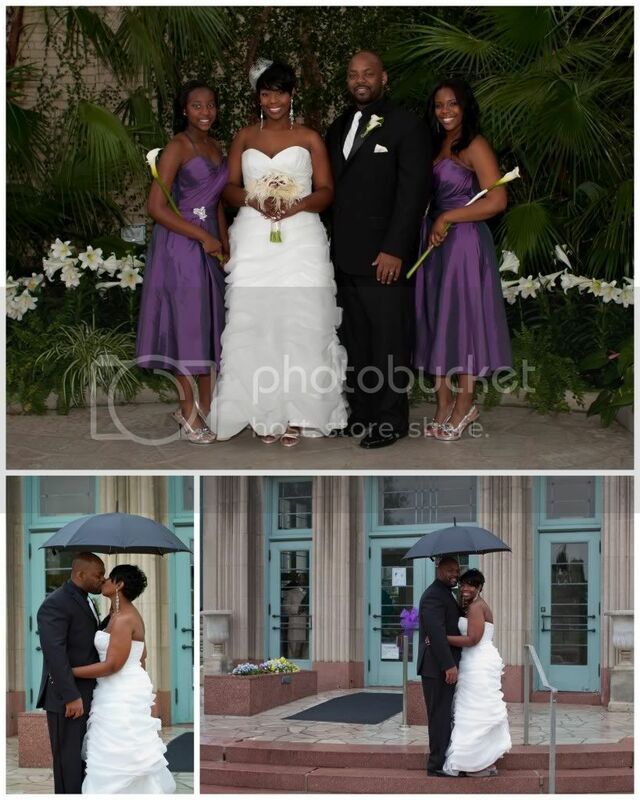 They were married on Friday, April 13th, and it was a rainy day! As rainy as the day was, the bride was equally sunny! She didn't smile for the camera at all - she had a permanent smile on her face all day! We've never seen a happier bride! 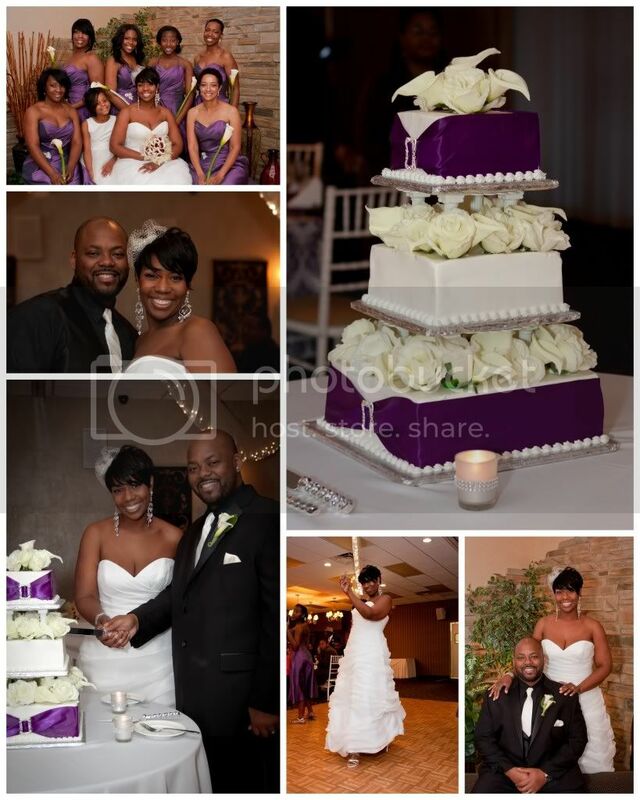 They chose the Debonaire Banquet Center for their reception, and it was simply amazing! The staff at Debonaire truly cared about the experience of their guests. They were courteous, helpful, and smiling! Carl and Stephanie had a lot of great vendors working for them! The flowers were done by Soulard Florist - and they were beautiful! The most delicious wedding cake I have ever tasted (and I usually get to sneak a piece of cake at each reception!) was created by Wedding Wonderland. They also had an excellent DJ, with ProJocks Entertainment!